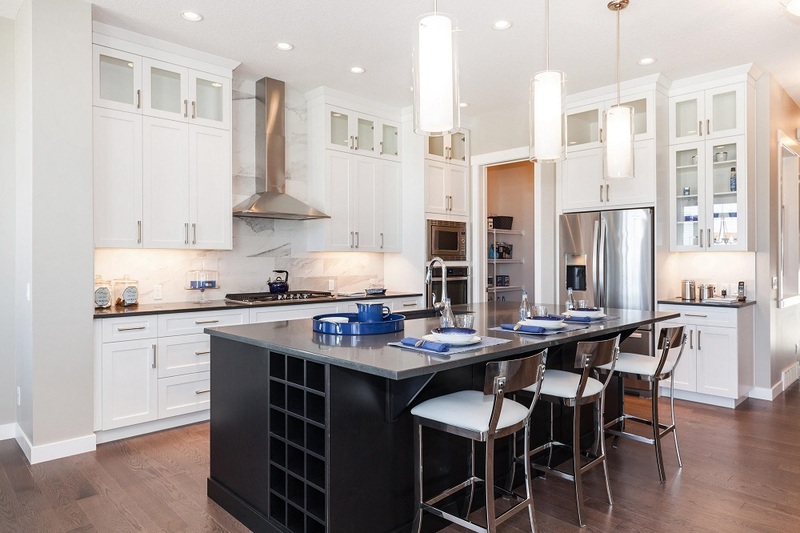 Sterling Homes is a leading builder with an unwavering commitment to quality and customer service. For 65 years Sterling Homes has built unique homes for customers that are a source of pride for years to come. 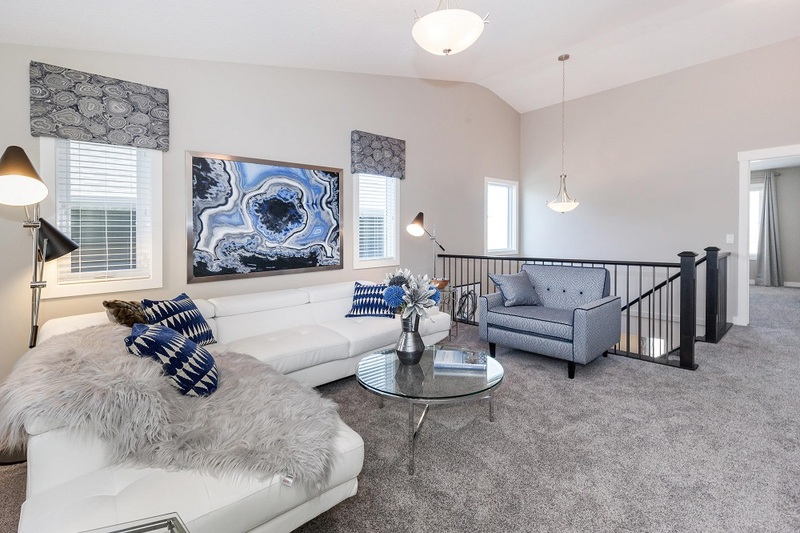 From the integrity of our craftsmen to inspiring designs to suit every lifestyle, Sterling Homes pays attention to even the smallest details to ensure that your dream home becomes reality. 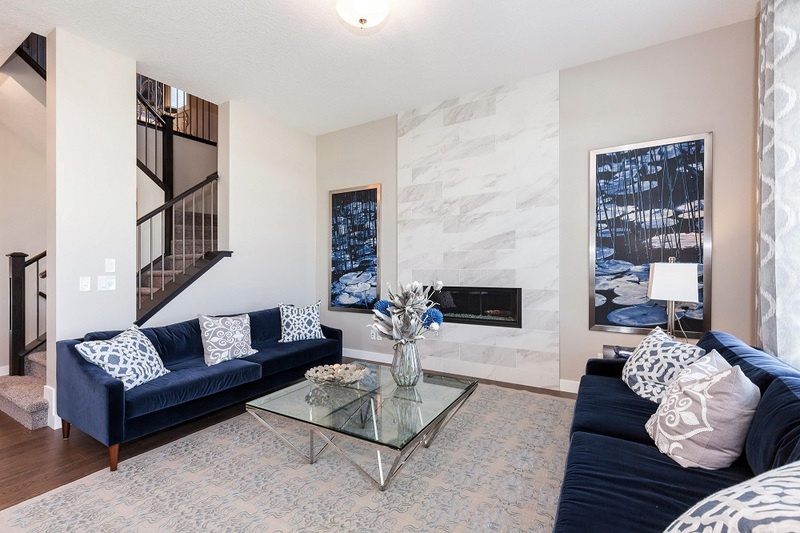 Sterling Homes offers an unparalleled choice of communities in Calgary and surrounding areas. We strive to provide our customers with the best new home experience possible and are there to help you throughout the entire experience. We understand that home is where the things that really matter in life take place. Sterling Homes invites you to experience the difference of true commitment to customer satisfaction. You have selected the below Sterling Homes product. Please fill in the remaining contact information and a sales associate will contact you shortly.